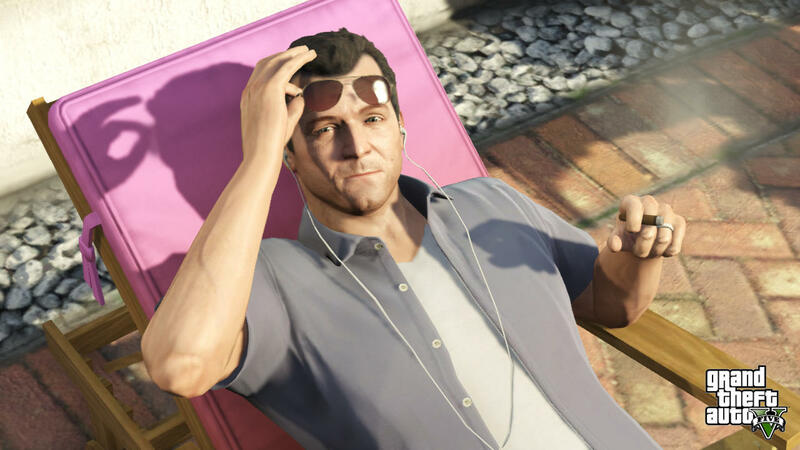 Franklin, Michael and Trevor — the three protagonists of Grand Theft Auto V — are a potty-mouthed bunch. But now there’s conclusive proof that they’re among the crudest characters in video game history. Youtuber TheMediocreScot spent the last five months compiling every F-bomb from last year’s biggest release, and it’s pretty, um, “impressive”: the game drops it some 1,018 times from beginning to end.